To read the state's structured settlement law, click on any state on the map or choose a state from the list. Novation Settlement Solutions (formerly known as Novation Capital) is the most respected structured settlement purchaser in the industry. 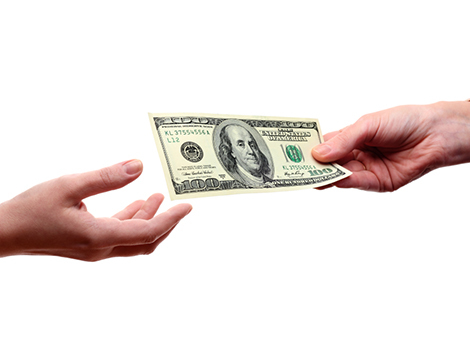 Since 2000, we have provided our customers with quick decisions and maximum payouts. Our highly trained and educated staff of professionals have purchased over $1.2 billion in structured settlements, annuities, lottery receivables and other similar cash flows. Novation Settlement Solutions enjoys an A+ rating with the Better Business Bureau. You can read real customer reviews of Novation at Trustlink.org.